A powerful visual narrative that takes us along 4,200 km of Southeast Asia’s longest river—and shows us the countless stories that can be found on its banks. A powerful visual narrative that takes us along 4,200 km of Southeast Asia&#8217;s longest river—and shows us the countless stories that can be found on its banks. “The Mekong: Stories of Man,” is the product of 15 years of labor. Lâm Duc Hiên traveled the Mekong river on a 4,200 km stretch—following its waters from the deltas in Vietnam all the way to the its source in Tibet. In doing so, the photographer returned to the waters that colored and shaped his childhood. By re-exploring his past and confronting the river’s contemporary state, Hiên interweaves his personal story with that of the river’s current inhabitants. Besides Hiên’s personal, intimate journey, a much broader narrative emerges: the destiny of the river. 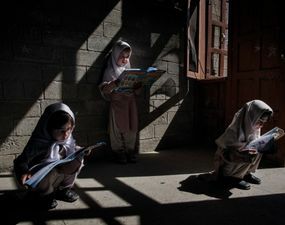 While his photographic exploration is consistently accomplished on a human scale, his journey simultaneously touches upon international issues of cooperation, environmentalism and modernization. Hiên’s complex photographs manage to dive into the past while also offering glimpses at the future, all the while paying tribute to the people and cultures from which he emerged. 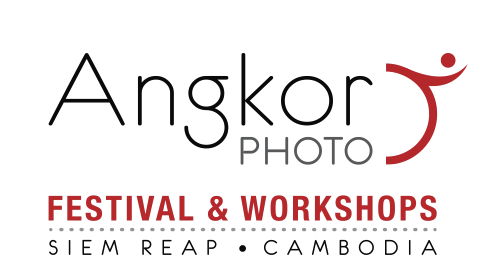 Editor’s Note: Lâm Duc Hiên’s photographs were shown at the 2014 Angkor Photography Festival in Siem Reap, Cambodia. Hiên’s series was a part of the Greenlight project, an outdoor exhibition on the subject of the environment. The project was generously sponsored by the AIMF, International Association of French-speaking Mayors. Returning to childhood's shores, Laos. Emotions hurl at me like tropical rain: imperious, salutary, almighty. Through the downpour, I recognize familiar silhouettes: my grandmother Ba, the river's flamboyant bends, the street merchants…Within the confusion of emotions, the joy of being with my own people is blended with the dim sadness of my exile, like the phantom pain of an amputated limb. Iko shaman, 74 years old, Laos. Like many elders, she chews betel nut, tobacco, quicklime and areca nut wrapped in betel leaf. Her teeth become black and her lips blood red—criteria of beauty in these communities. Besides, it turns out to be a powerful remedy for preserving healthy teeth. Shamans play an important role in society, mediating disputes and offering input on community decisions. 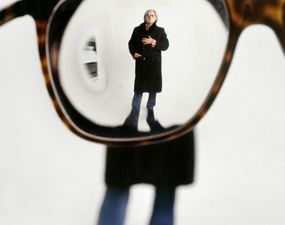 An iconic series of portraits that captures Spain’s leading figures in the arts and government since the renewal of democracy after Franco’s death. 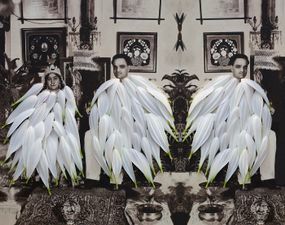 By altering and embellishing family photographs, the artist confronts disturbing childhood memories and the gravity of her parents’ early death. 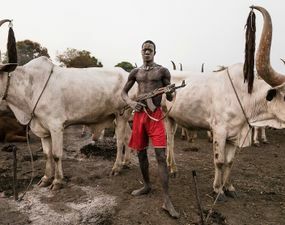 The Mundari people depend on their cattle for survival: they are a form of currency and indicators of status, and thus are defended at all costs. Delve into tribal life in South Sudan through this award-winning series. 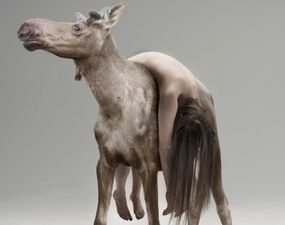 Surreal images of animals and humans open up a dialogue on the impact of our subjective reality on an inhospitable world. This photographer playfully questions the role of text in defining the bounds of street photography.